Since last August, India has been championing its Unified Payments Interface (UPI), a simplified system that lets people pay for purchases and transfer money instantly via mobile across banks. 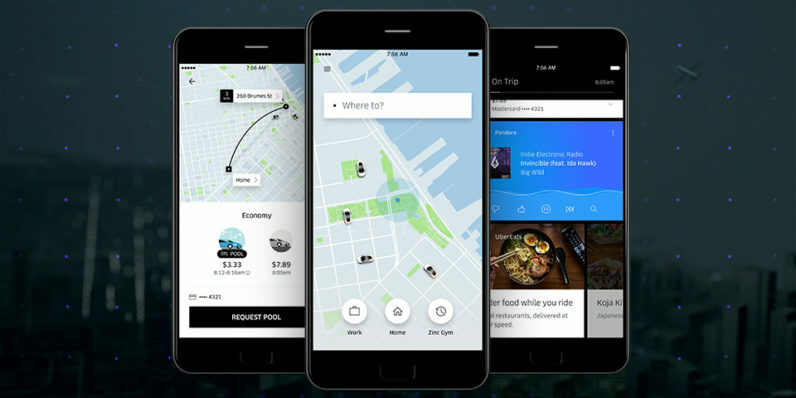 And now, Uber’s taking advantage of it by allowing users to pay for rides using UPI. That’s huge, because it negates the need for passengers to add a credit or debit card, and also takes digital wallets – a growing phenomenon in India, with major players like PayTM, Freecharge and Mobikwik – out of the equation. With that, Uber is the latest major global player to adopt UPI; Truecaller introduced a feature in its caller ID app to allow users to send money to each other using the system back in March. Facebook’s WhatsApp messaging service is also said to be working on adding UPI-based P2P money transfers for its 200 million users in India. The new UPI payment option is first rolling out on Android; Uber hasn’t yet said when it’ll become available on iOS. We’ve written to ask, and will update this post if there’s a response.